I don't provide any quickstart install. Don't worry. Read this manual and follow the steps in the next paragraph "How to obtain the Home page of the demo ?" And before launching your website, I recommend you to verify the result in all screen resolutions. 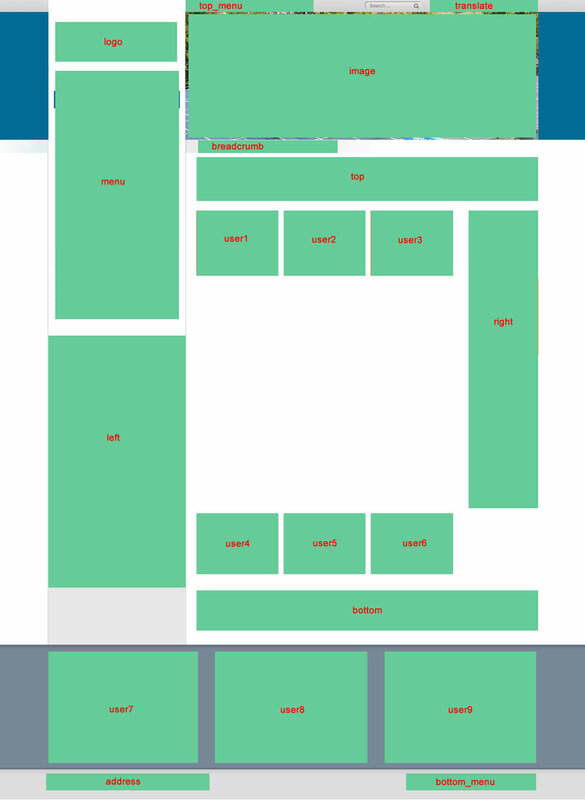 It's simple : resize the window of your browser and look the difference. To adjust the result, you have some important options in the section "Responsive options in Template manager". I created an article with 2 paragraph and 2 titles H2. In menu manager, the type of the link "Home" is "article --> single article". I published 2 others menu in Module manager : the first one with the module position "top_menu" and the second with the module position "bottom_menu". 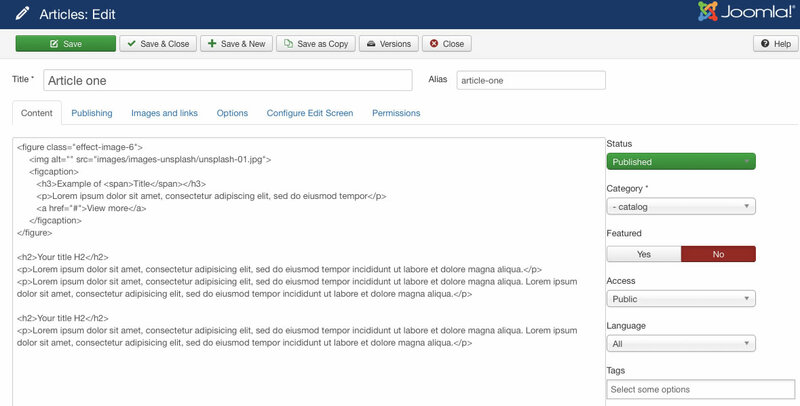 You can access to template manager with the top menu : "Extensions --> Template Manager --> joomspirit_124 "
With "joomspirit_124" template, you can set a lot of parameters. All the details here. Or in the same section, you can choose/upload an image for your logo. It's the first option of the section "Header"
I kept almost default options except the height. In the section "height of your slideshow", I choose "height = fixed in px" with the value 280px for desktop and tablets. For Phone, I kept the default fluid height. How to obtain another slideshow in a specific page(s) ? You can use always the same module. 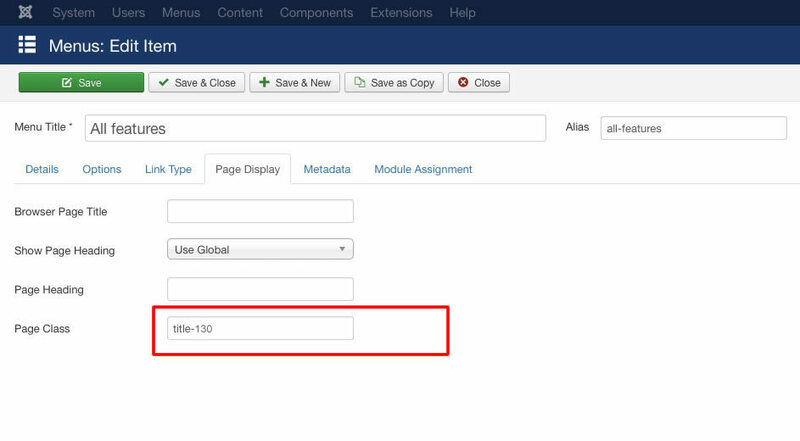 Duplicate it in Module manager and choose some specific pages with the option Menu assignment. I use a size of 980 x 320 pixels and I compressed each image with a ratio of 65% in JPEG optimizer. 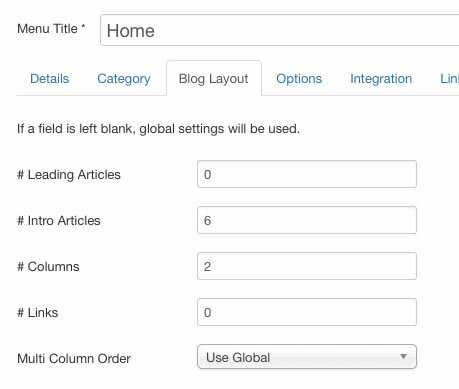 Most important, you can choose when the Right column and the Users modules position will be displayed inline. Click here to display an image with some text on the side and the background color of your choice. Note : You can enter several Module class suffix. Example "shadow color-green badge-top title-centered"
Tip : How to display an article title above the slideshow like here ? With this code the title will go up 80 pixels. It's enough with the size of my title but it's perhaps not a good distance for you. So I include a lot of possibilities ; you can add " title-40", " title-50", " title-60", ... until " title-150". 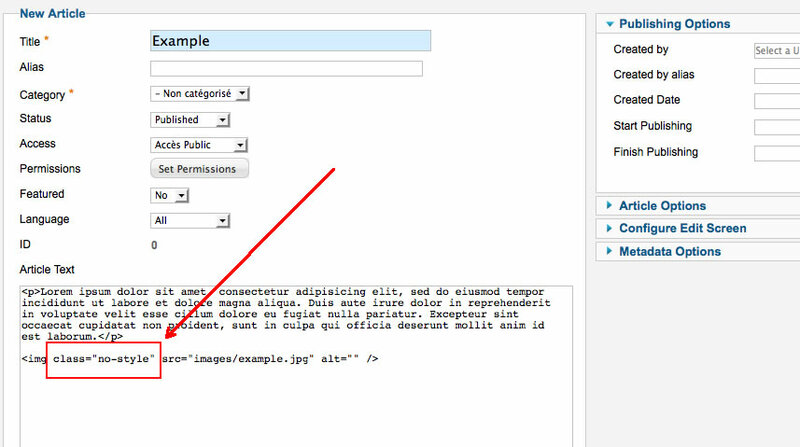 This option work fine if none module is published between your article and the slideshow. Per example, you mustn't use it if you publish a module with the position "user_1", "user_2" or "user_3". 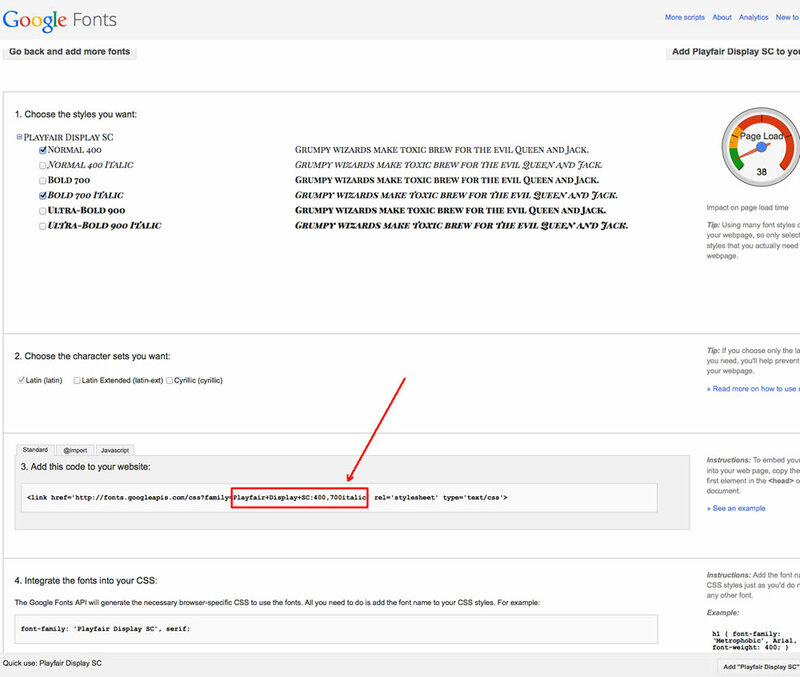 In the template manager, you can choose to display the Search field in the footer (section "General"). I try to fixed the Left column or enable the sticky menu but that don't work.